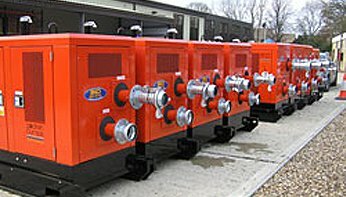 SLD Pumps and Power is a trading division of Carrier Rental Systems UK Ltd, a Carrier Company, part of United Technologies Corporation. Being part of a global corporation gives clients peace of mind that they are in the safest hand possible. We can confidently approach any project with the knowledge that we can supply the correct equipment cost effectively.